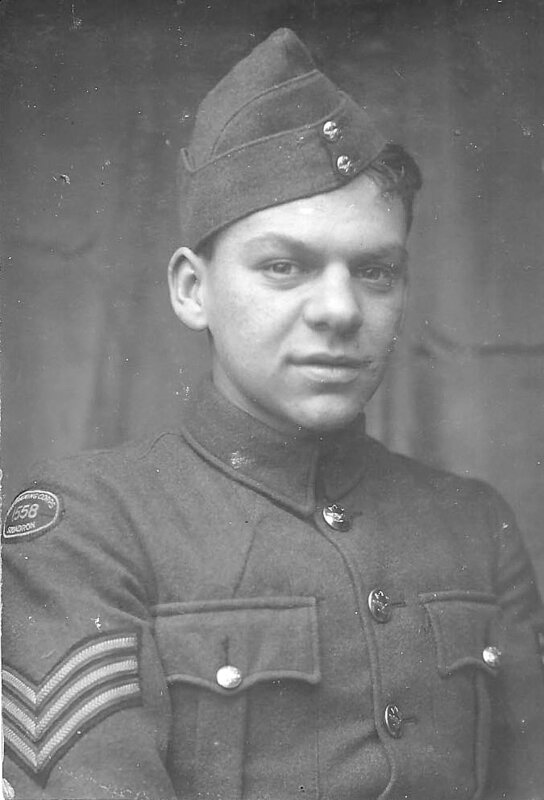 Lieutenant Commander Alwyn ('Olly') Greenhalgh - Known as 'The Commander' to many of us - was the man behind the collection of photographs and memorabilia that furnish the major part of this website. 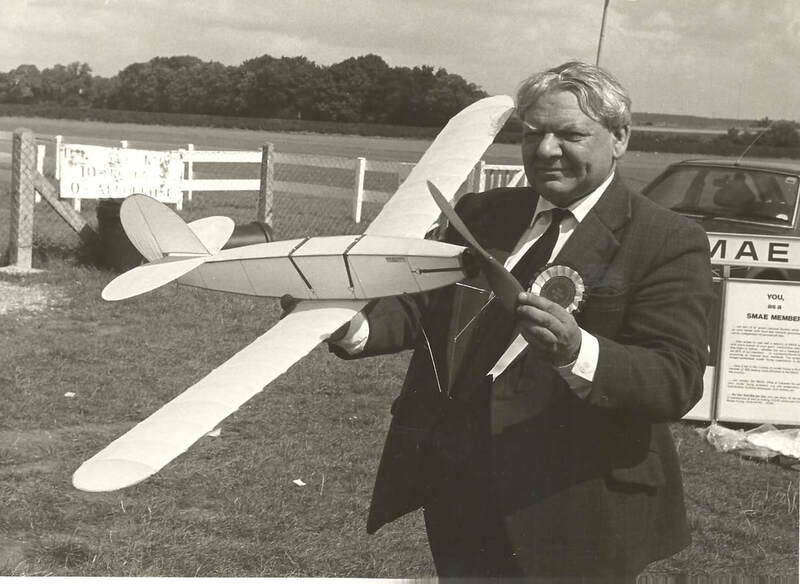 Although a Naval Officer he was particularly interested in Model Aviation and Model Engineering. 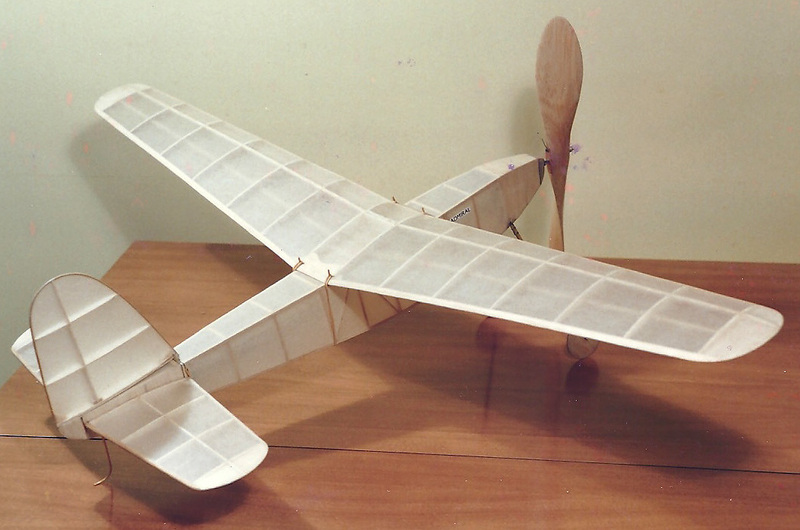 Alwvn Greenhalgh built his first successful flying model in 1933 under the guidance of a very exacting father. A year later he built his first Wakefield and established a British record of 17 minutes 23 seconds. At the tender age of 11 he became a member of the 1936 Wakefield team and journeyed to Detroit. 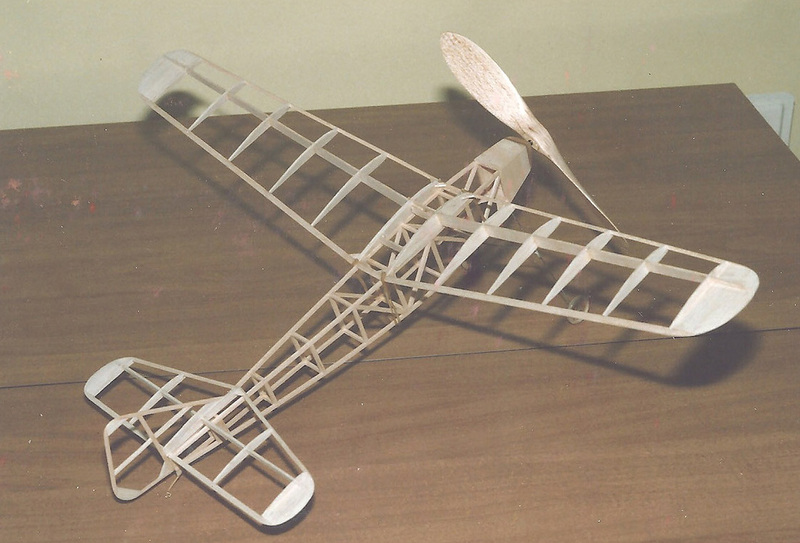 During the middle of World War 2 he joined the Royal Navy as a midshipmen and went on to fly with the Fleet Air Arm but nevertheless found time to continue his model aviation interests. 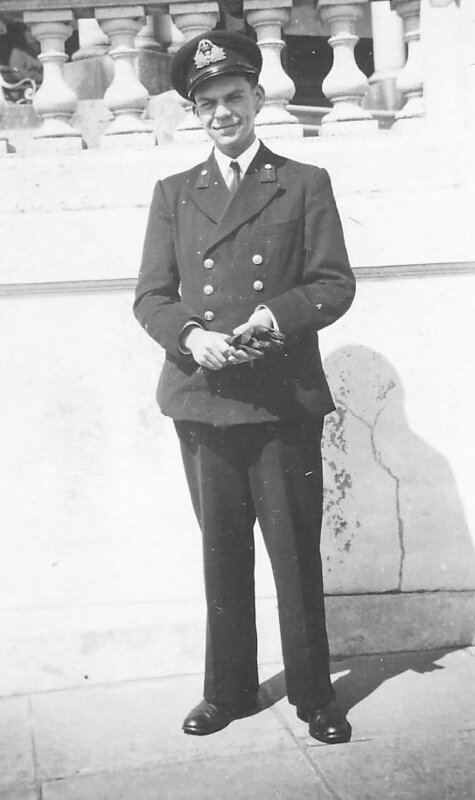 After assisting in the research and development of naval aircraft, he took up a position with the British Standards institution and responsible for all aeronautical activity, ship building and marine discipline. 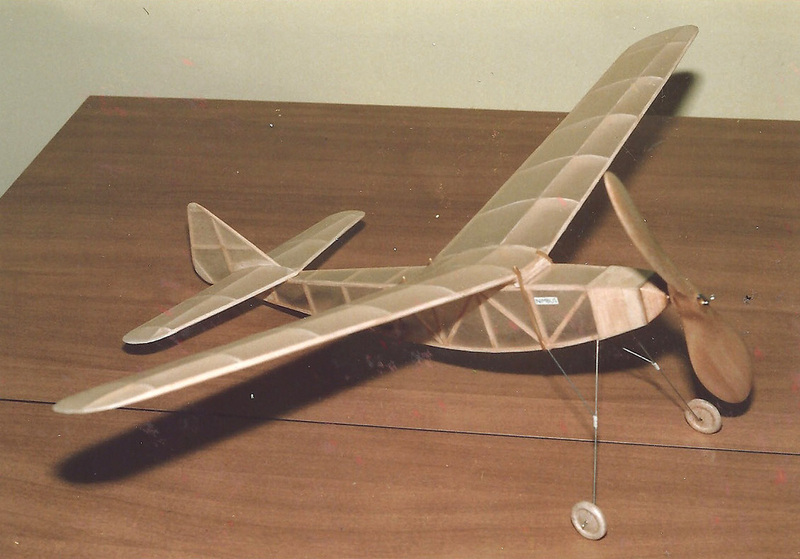 His interest in the history of model aviation began in earnest in 1958 and he owned the enviable collection of model aircraft, some dating back to the beginning of the century, and he frequently gave lectures on the subject. JUST A COLLECTION OF PHOTOGRAPHS AT THIS POINT! As a Cadet member while at Bolton School. 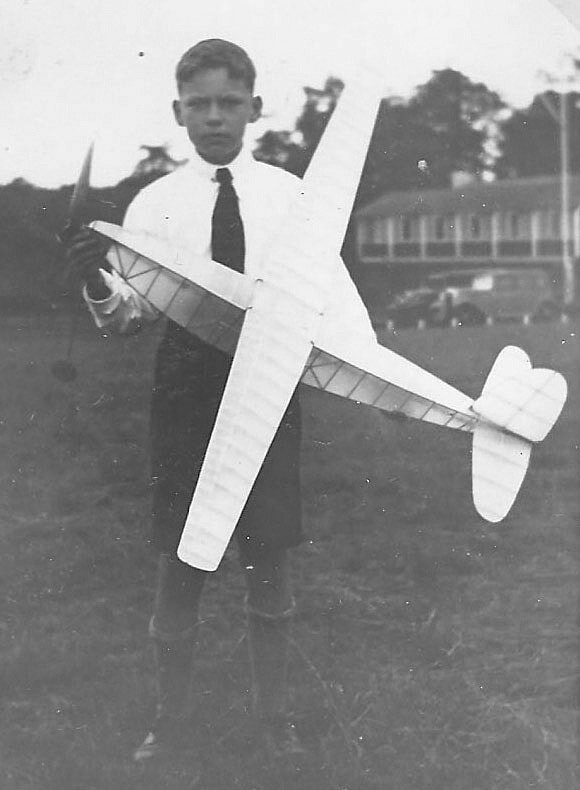 With his 1934 Wakefield model. Later in life with his Bullock 1929 Wakefield Cup winning replica. AG's 'Conquest'. 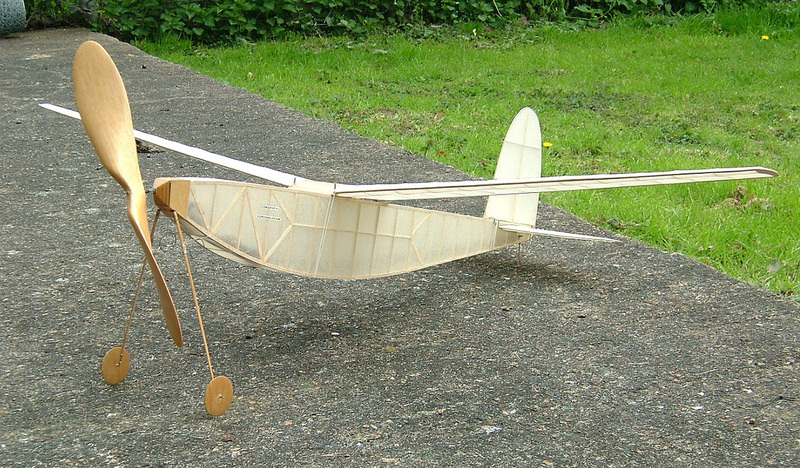 This is a replica, made by him, of his 1936 Wakefield Cup Competition entry. 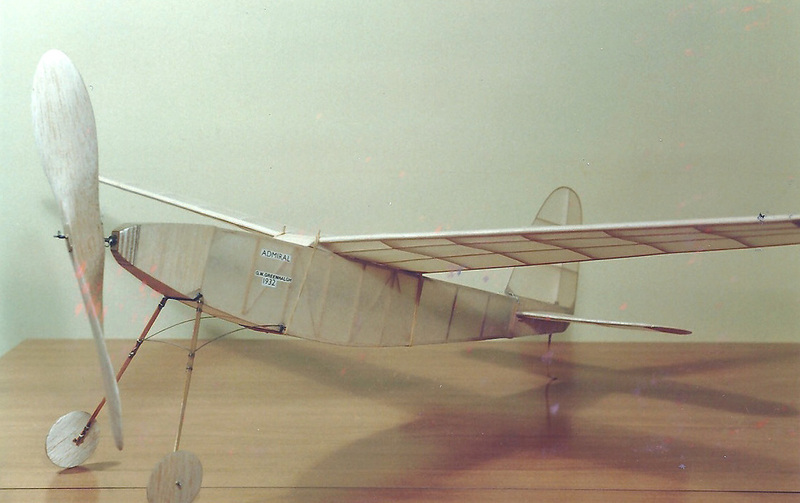 ​ 'Nimbus' - A small model designed by AG - and I believe kitted under his father's 'Grenwyn' name. This is Alwyn's Father's design called 'Admiral'. It was also kitted under the 'Grenwyn' name. 'Click' on the pictures to enlarge. Nimbus structure. 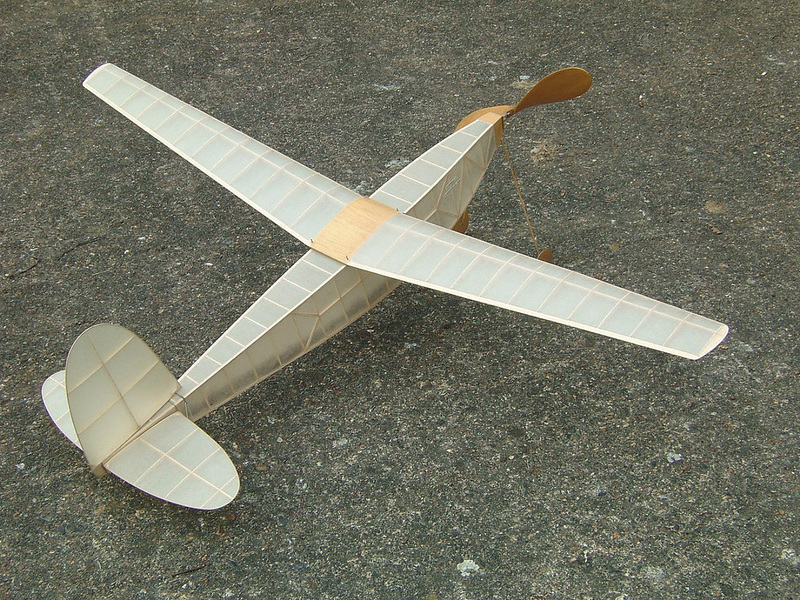 A simple framework suitable for less experienced modellers. 'Click on photos to enlarge.